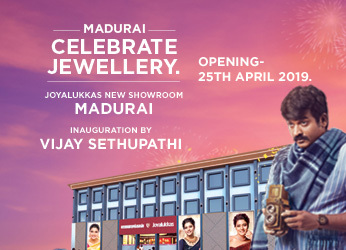 Joyalukkas New Showroom, Madurai, Opening on 25th April 2019 By Vijay Sethupathi. 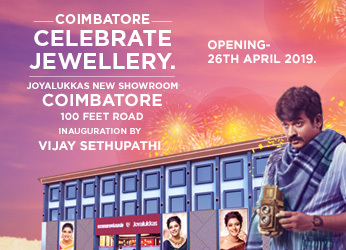 Joyalukkas New Showroom, Coimbatore, Opening on 26th April 2019 By Vijay Sethupathi. 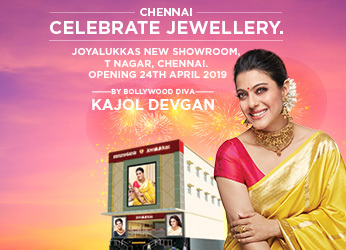 Joyalukkas New Showroom, T Nagar, Chennai Opening on 24th April 2019 By Bollywood Diva Kajol Devgan. 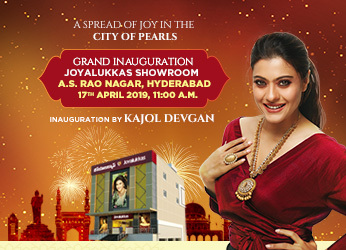 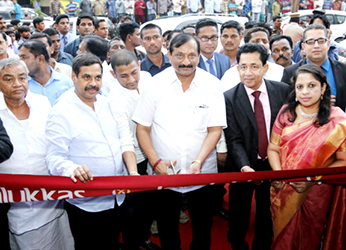 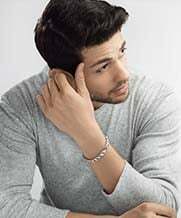 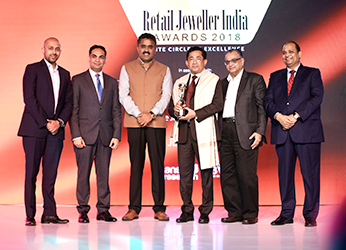 The world’s favourite jeweller, Joyalukkas inaugurated their 4th showroom in Hyderabad at A.S. Rao Nagar. 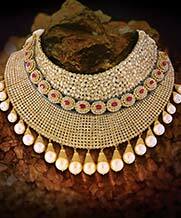 The Soul of India / Inspirations from Italy / The Art of Arabia / Craftsmanship from Turkey and a Fascinating World of Jewels! 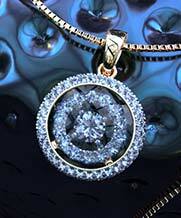 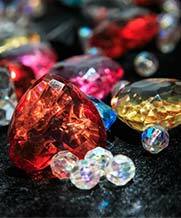 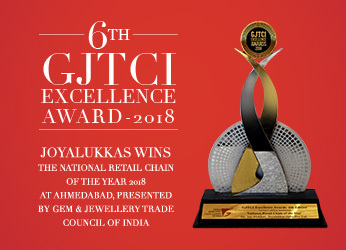 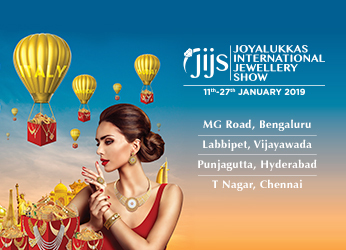 Explore the world’s finest jewellery at Joyalukkas International Jewellery Show. 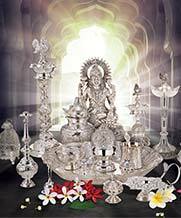 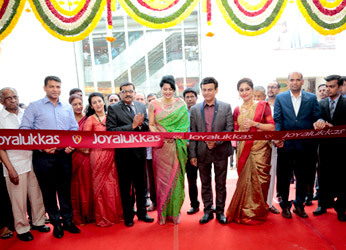 The world’s favourite jeweller, Joyalukkas has opened the newly renovated showroom in Karnataka at Shivamogga. 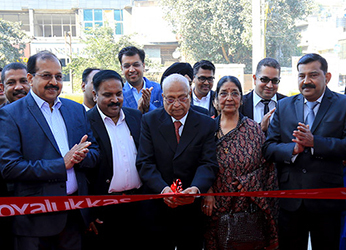 Joyalukkas new showroom inaugurated in Race Course Road, Vadodara. 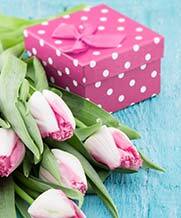 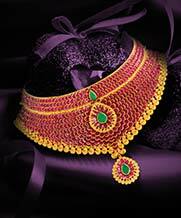 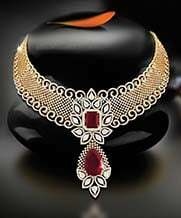 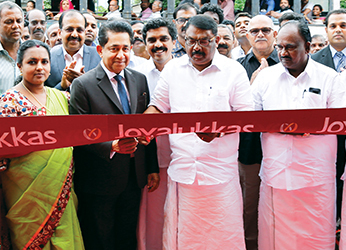 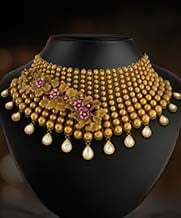 The World's Favourite Jeweller, Joyalukkas has opened the new showroom in Alappuzha, Kerala. 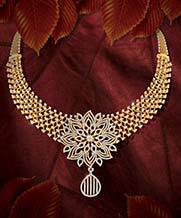 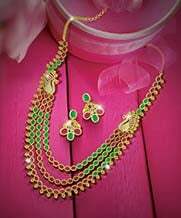 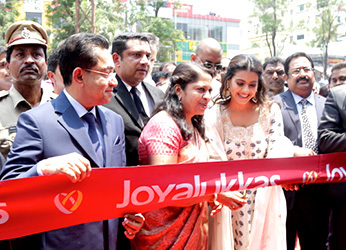 The world's favourite jeweller, Joyalukkas, opened the 2nd showroom in Coimbatore at Periya kadai veethi. 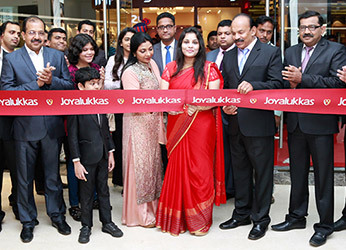 The world's favourite jeweller, Joyalukkas has opened the new showroom at Marathahalli, Bengaluru.